Amazingly, here it is, already the second trimester of this year of exploring the facets of life satisfaction in this blog. There are times when I wonder if I’ll have enough to say that will add value to our lives for another eight months. Other times I think, wow, I need to dig in deep, there’s still so much great territory to roam and ideas I want to crack open! So far, part of what I’ve gleaned is that satisfaction is neither a simple nor single thing. Day-to-day the recipe for fulfillment will vary. One day it may be our connections with friends that brings us meaning and joy. Another day, it may be paying attention to the simple ordinary things in our life. It may be delving into a wound that gains us compassion. Or being a better friend to ourselves and discovering it makes us a better friend to others. Perhaps it will be mustering the courage to try something risky or the willingness to reshape how we think. Satisfaction comes from a melange of experiences. The more places we can cultivate it the more likely we are to experience a sense of well-being and general contentment. Before I started here, I think I secretly harbored a hope of discovering secret treasure. Of mapping out an invaluable, no-fail prescription for satisfaction. But now, instead, as I gather concepts to share with you, I’m accepting more readily that there is no prescription, no contract or guarantees, that can create a steady state of fulfillment. It’s a relationship. Like any relationship, there will be ups and downs. It’s a practice And like any practice it requires that we stick to it. Return to it when we forget. Begin again when we crash and burn. There will be grit. The kind of grit that gets in the gears. And the kind of grit that holds us to a course when times are tough. It’s big. Like life. It’s worth it. Like love. Seeking satisfaction asks us to know ourselves more, pay more attention, speak up courageously, be kind to ourselves and others. One of the almost ingenious facets is that the things it asks of us, we actually want for ourselves. We want to give them, we want to receive them. I don’t expect (or even secretly hope anymore) for some no-risk guarantee, but I still hope that wisdom can be gathered from experience, that grace can be learned from falling, that acceptance can come with breaking open our hearts. 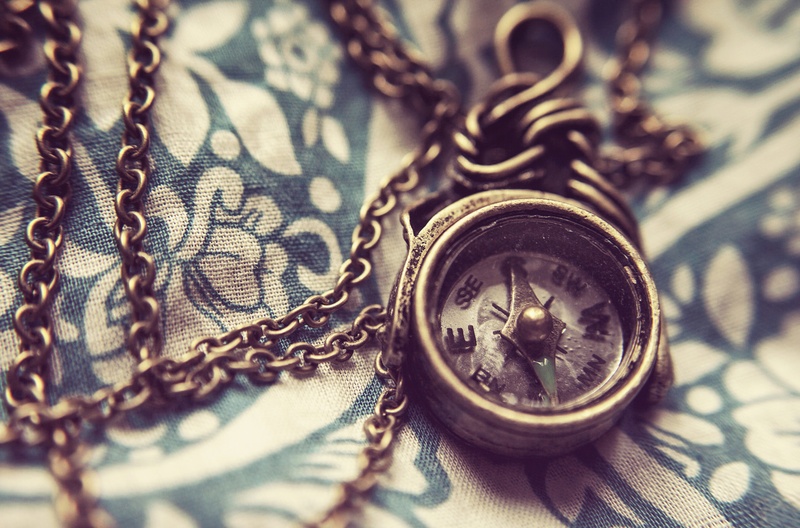 With intention and attention, we can create a treasure map and travel along it. Like any good treasure map it will likely have faded and torn places, areas that are entirely illegible still and must be ferreted out. I’m pretty sure that despite the uncertainties, it’s a quest worth embarking on. It’s free. There’s no experience or prep required. Probably can join in at any point. I’m looking forward to participating. If you’re interested, find out more here. If you sign up, connect with me and let’s share! If you join in late and want the initial prompts, let me know and I’ll forward them. This entry was posted in Mindfulness, Satisfaction and tagged 21 Day Mindfulness, Reif Larsen. Bookmark the permalink.